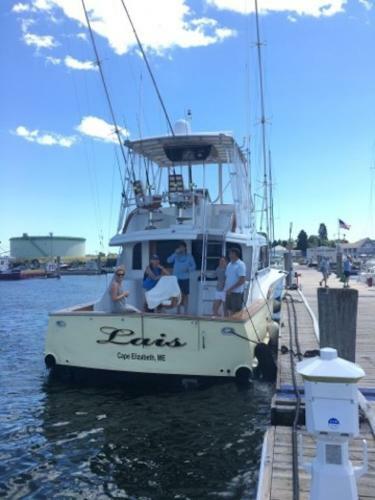 Long known for her comfortable ride, living area and fishability, the 61 Davis is a great example of a big rig that was far ahead of her time. 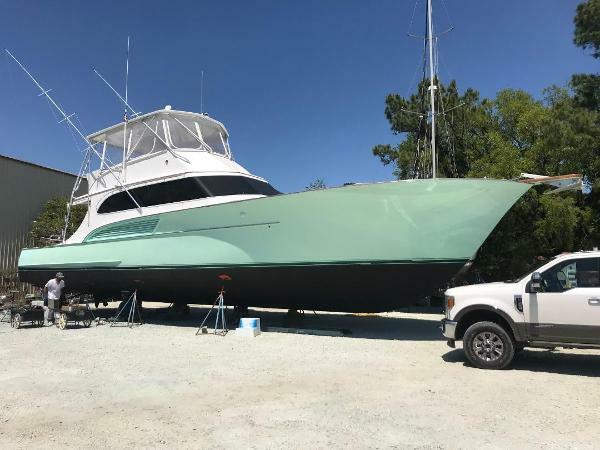 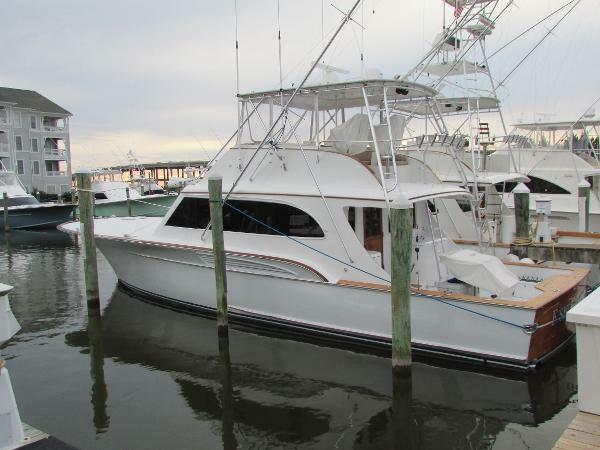 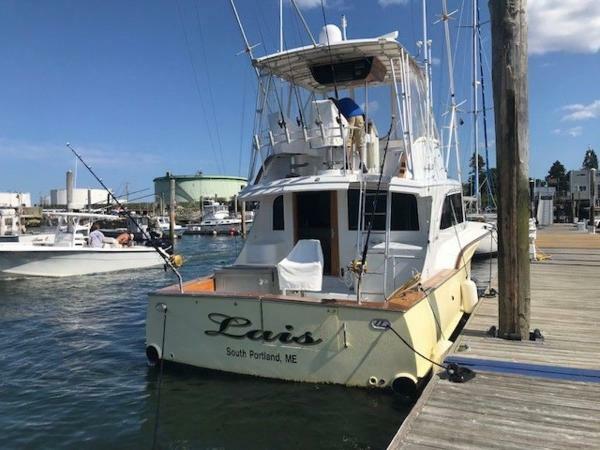 The Ironed Out offers all of these attributes as well as a host of upgrades over time to make her a very appealing, yet affordable, 4 stateroom, 3 head layout in a 61 footer. 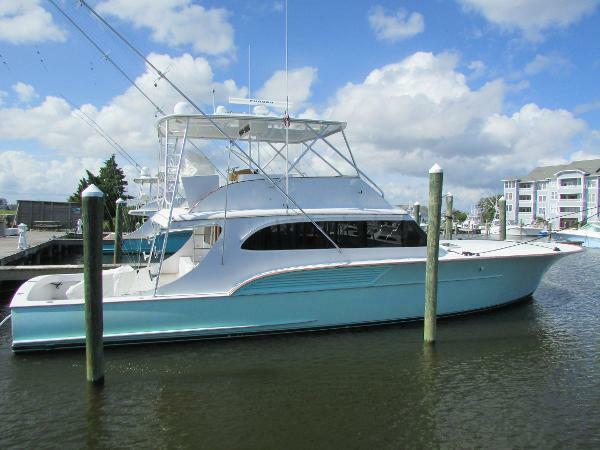 With upgraded electronics, ice maker, mezzanine, new strataglass bridge enclosure, a wonderfully appointed interior and a new entertainment center with satellite TV in 6 locations, this boat is tops in comfortable living while traveling or at the dock. 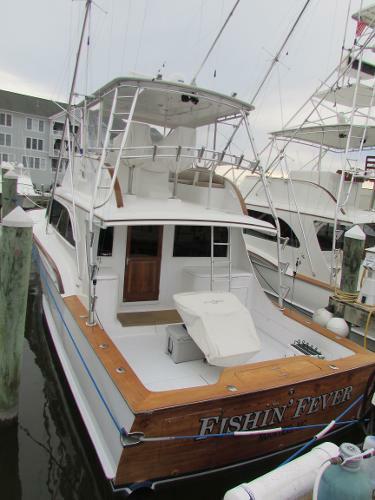 She is also very set up to deal with the daily grind of fishing as well. 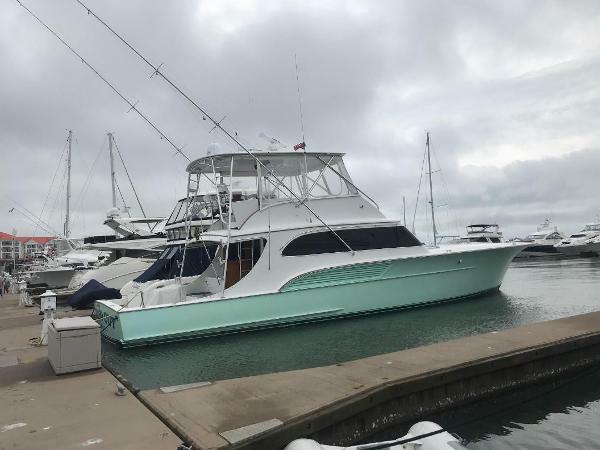 This model was built to travel, fish tournaments and provide a comfortable and spacious platform to do so, and this rig can still get it done. 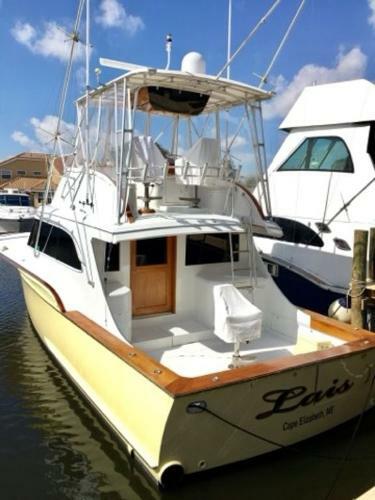 Come check out a boat that offers a lot of what the high dollar big boats do, for a fraction of the cost. 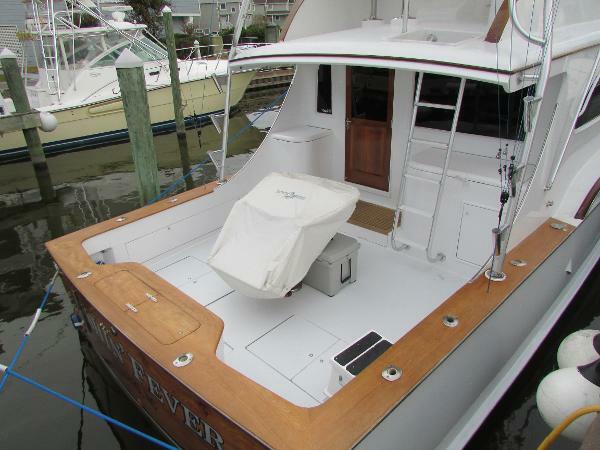 The Ironed Out is turn key and ready to go!